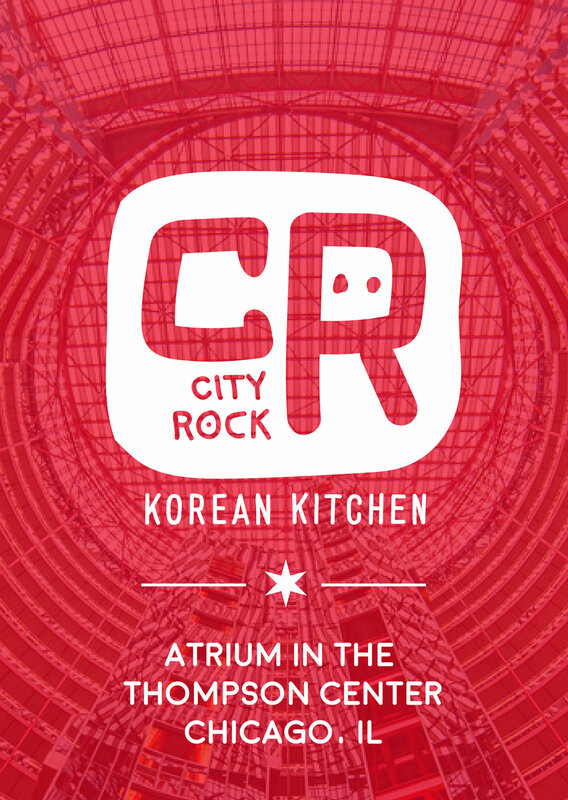 City Rock wants to share their version of Korean –American cuisine with their home town, Chicago. 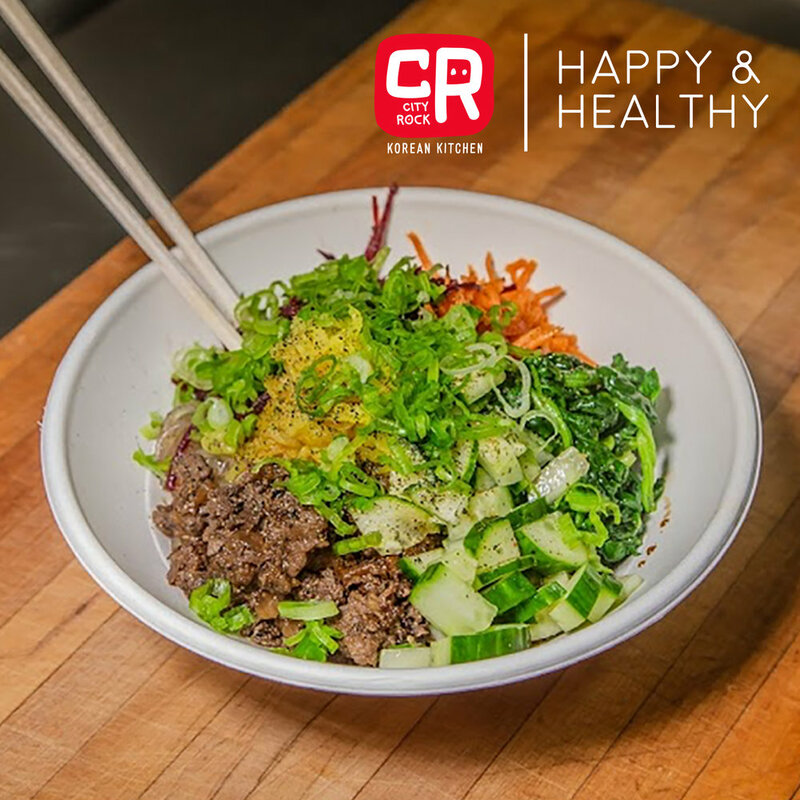 Korean cuisine includes a wide variety of different regional dishes; City Rock decided to focus on one of these popular traditional dishes, “be-bim-bop” or (Mixed Rice Bowl) for their first venture. 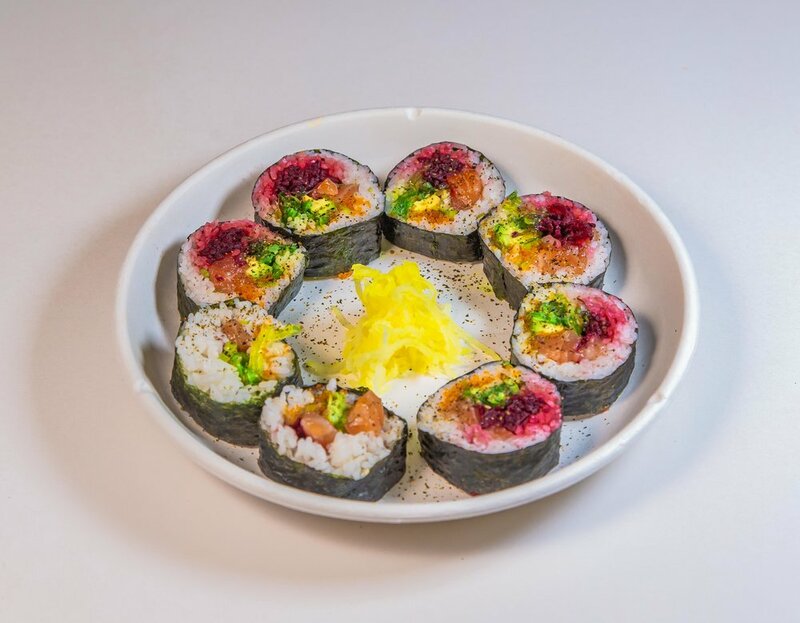 We help create a brand that positions them as a young urban restaurant in some of Chicago’s most vibrant neighborhoods.